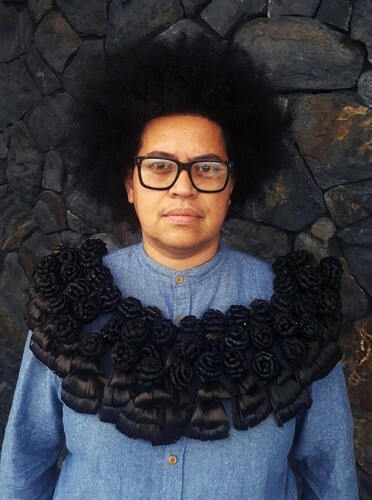 Fiji native, Luisa Tora is a multidisciplinary artist, an activist, and a Librarian. Her work can be found in Te Papa and some private collections in Aotearoa New Zealand. She will discuss The Veiqia Project, a research project inspired by veiqia (vain-gear), indigenous Fijian female tattoo.